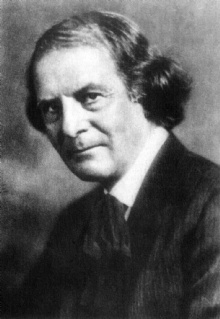 "Every man is a damn fool for at least five minutes every day; wisdom consists in not exceeding the limit"
This quote is written / told by Elbert Hubbard between June 19, 1859 and May 7, 1915. He was a famous Writer from USA, the quote is categorized under the topic Wisdom. The author also have 76 other quotes.